Masterpiece global luxury homes have made their mark on Florida's Gulf Coast with fine craftsmanship, over-the-top amenities, often to-die-for views and extraordinary price tags. Counted among some of the world’s most beautiful beaches, this distinguished area offers a lifestyle that is shaped by many different factors which includes geography, culture, history and taste. But true luxury knows no boundaries. It often defies categorization. It has a beat of its own. The Panhandle of Florida fits that definition and is quickly being discovered by those that had no idea it existed. It has been overlooked for other well-known beaches further south. 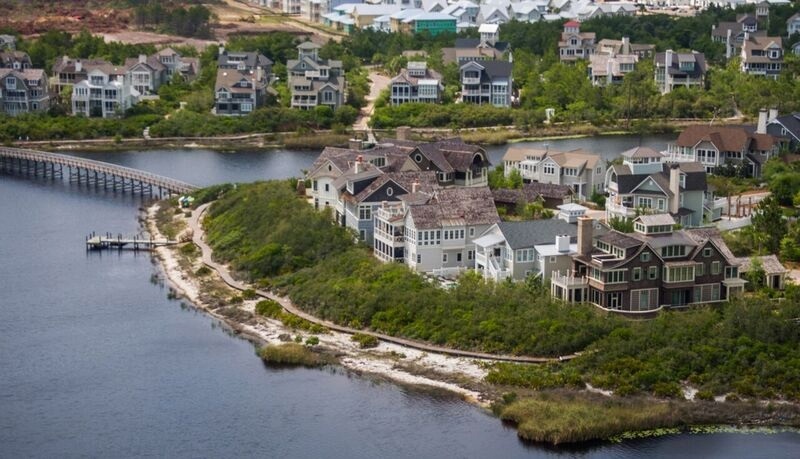 But, its pristine sands, emerald waters, coastal dune lakes, fine dining, quality shopping and nearby golf courses and family-friendly attractions are quickly becoming discovered by global luxury buyers. A new standard in excellence in quality homes and outdoor living maximizes the trend for high-end homes in the Great Northwest Florida Panhandle. 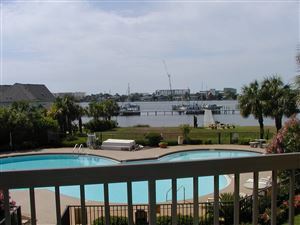 To view luxury waterfront homes between Destin and 30A click here.